Featuring stunning valley views and private access to Abbey Glow Worm Caves, Little Earth Lodge is located next to Abbey Caves Reserve. Free WiFi and free parking are available. 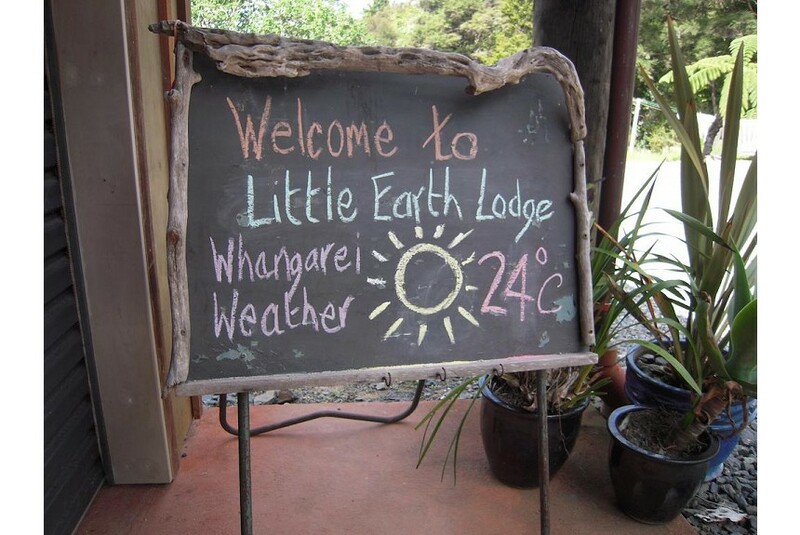 Little Earth Lodge Whangarei is a 2-minute drive from the A H Reed Kauri Park. Northland Event Centre is a 10-minute drive away. All rooms have a patio with outdoor furniture. All facilities are shared, including bathrooms, and there is a well equipped shared kitchen with free tea and coffee. A cozy lounge with a DVD player and library is available. You can relax in the peaceful garden or prepare a meal using the barbecue facilities provided.